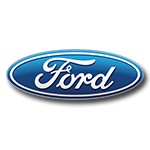 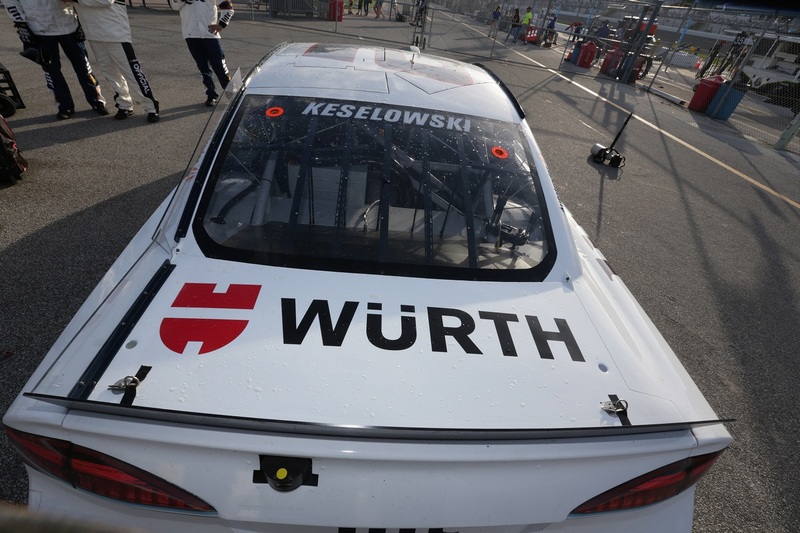 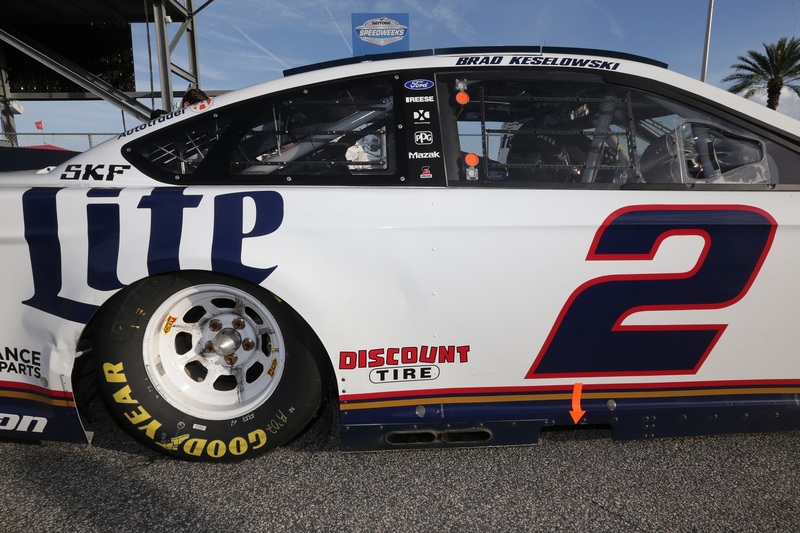 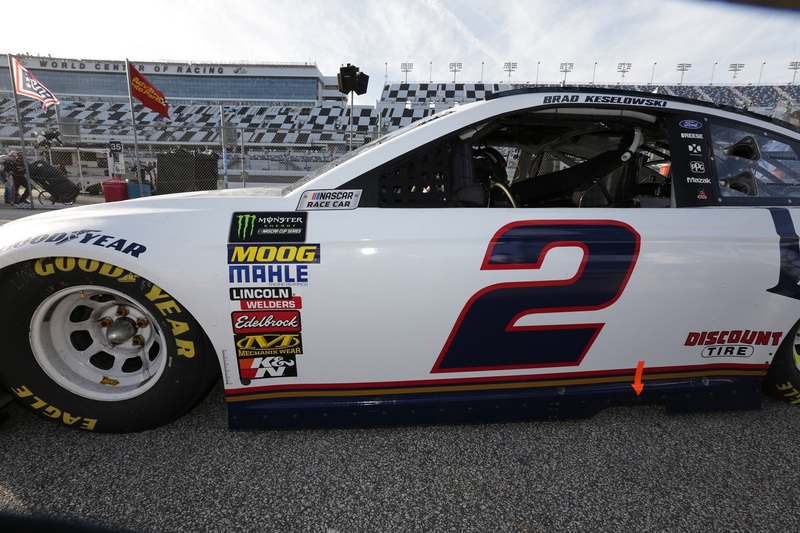 Brad Keselowski scored his first victory during DAYTONA® Speedweeks winning The Clash - the Monster Energy NASCAR® Cup Series™️ season kick-off. 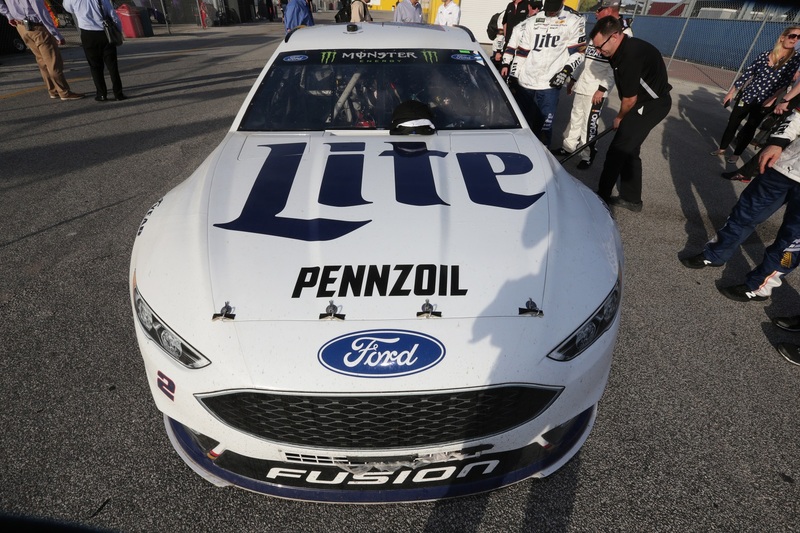 Keselowski went from last place to first before the 75-lap race was over, holding off his Penske Racing teammate for the win. 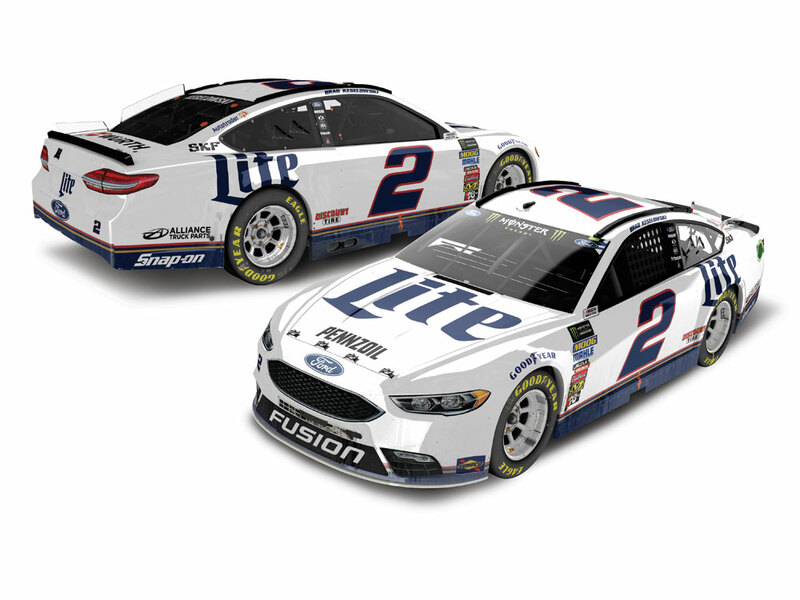 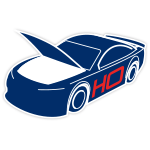 Now Lionel Racing is excited to offer the first 1:24-SCALE ARC Race Win die-cast of 2018 - Keselowski’s No. 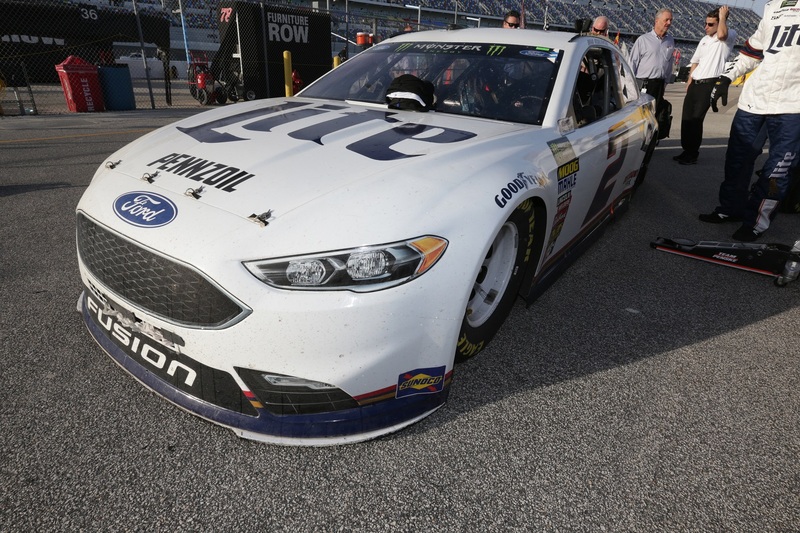 2 Miller Lite Ford Fusion. 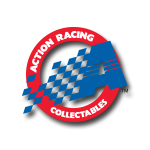 This die-cast will be produced with all the markings and scuffs seen on the car in Victory Lane.